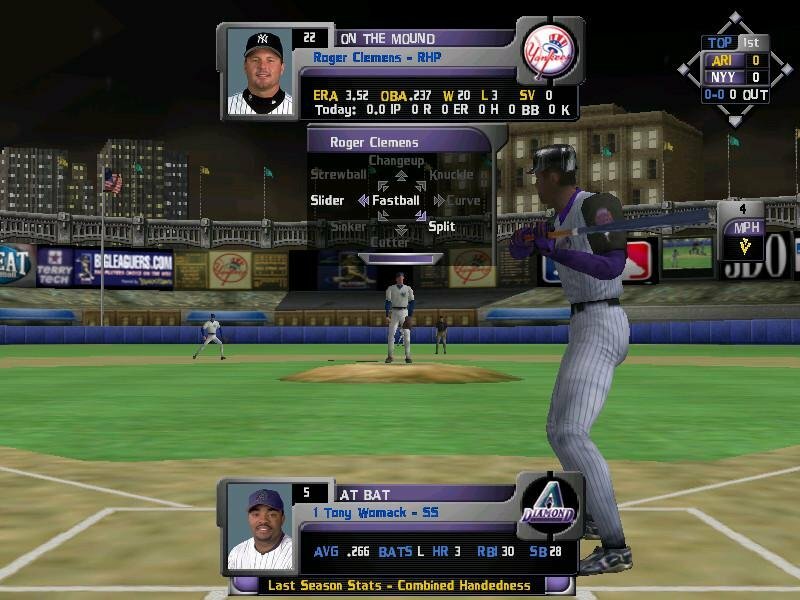 Together with EA’s Triple Play series, High Heat Major League Baseball is a mainstay for PC gamers that are fans of this sport. 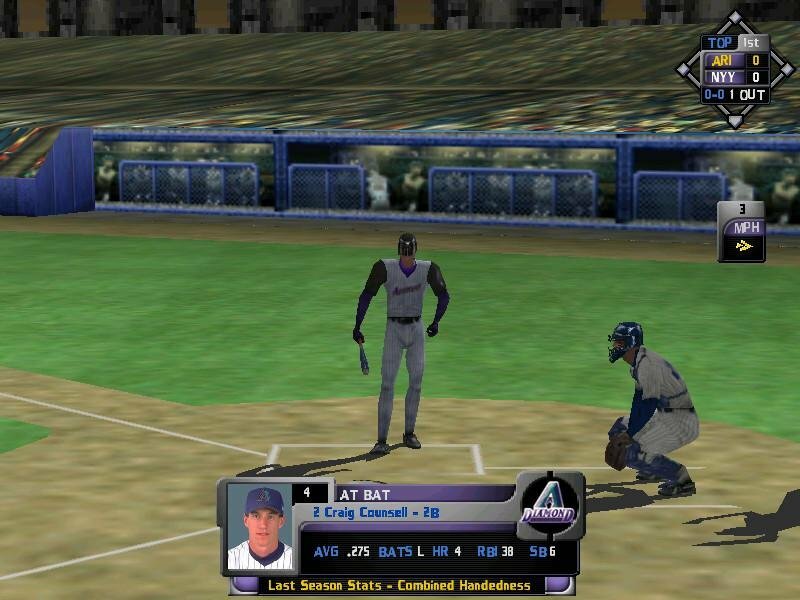 The series succeeded in keeping action fans interested with the best field play found in a computer baseball game while at the same time satisfying many folks that were interested in statistical accuracy and gameplay depth. 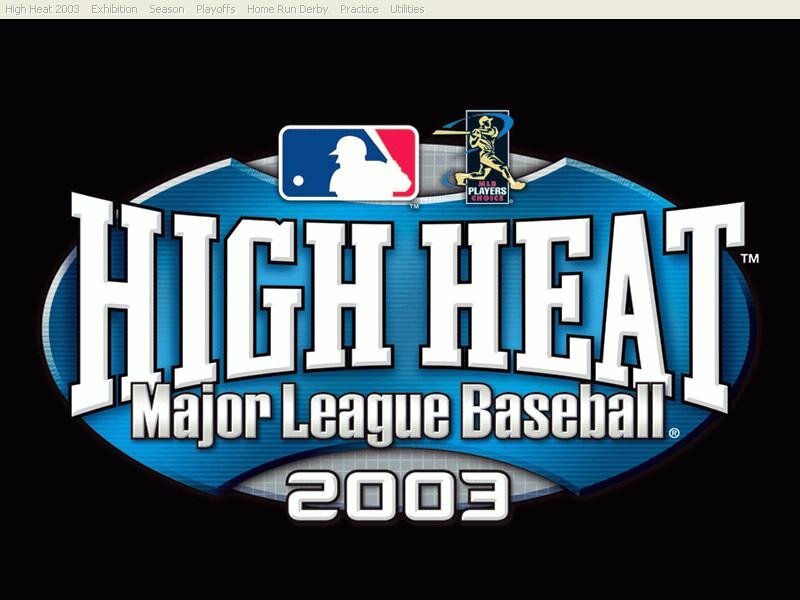 It was a pretty good baseball game series..
Not much has changed since High Heat Baseball 2002, and not much is different between the 2001 and 2002 versions. 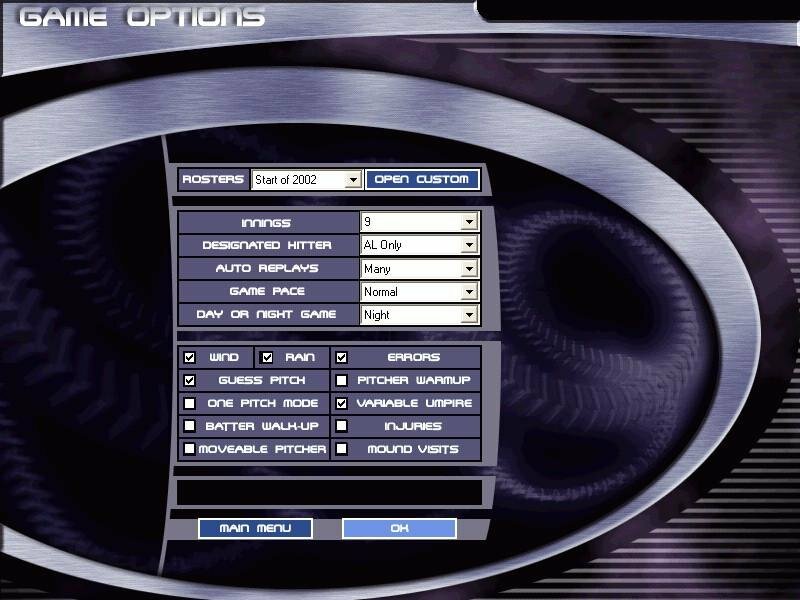 The basic engine and set of features remained pretty constant over the years with a few tweaks here and there. The only area that has seen significant alteration was the online component. 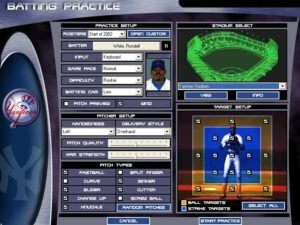 For those of you new to the series, it does offer the most comprehensive set of features available as far as graphics-based baseball simulations are concerned. 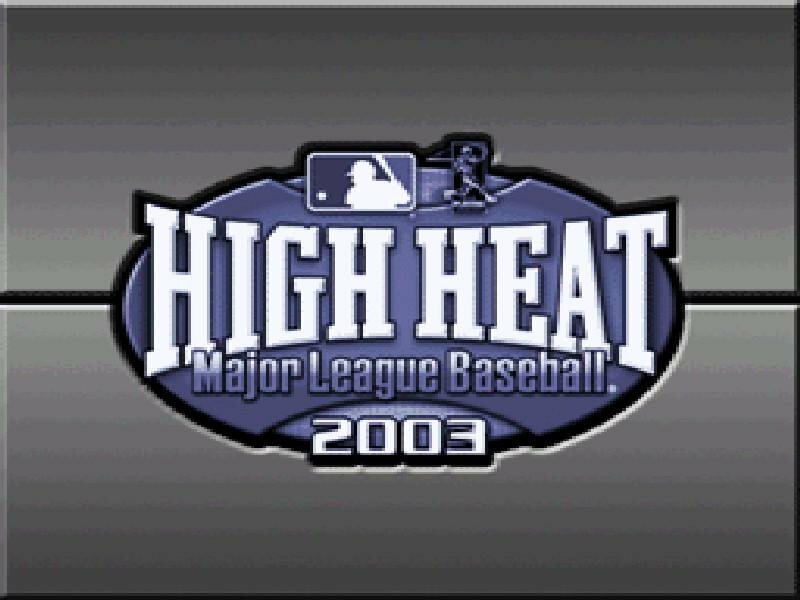 The bad news is that if you own High Heat 2002, then you’ve pretty much seen everything available in High Heat 2003. 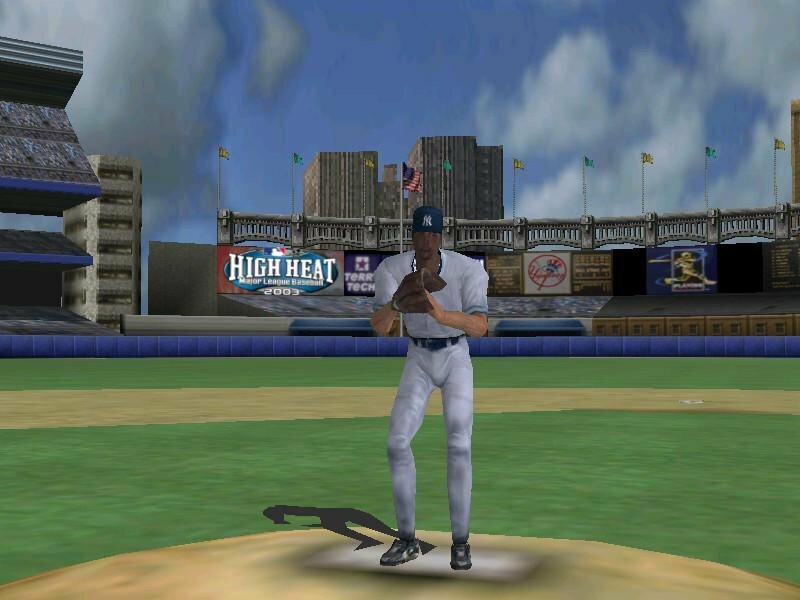 If however you’ve never played any High Heat Baseball games in your life, then the 2003 version is a pretty solid introduction. 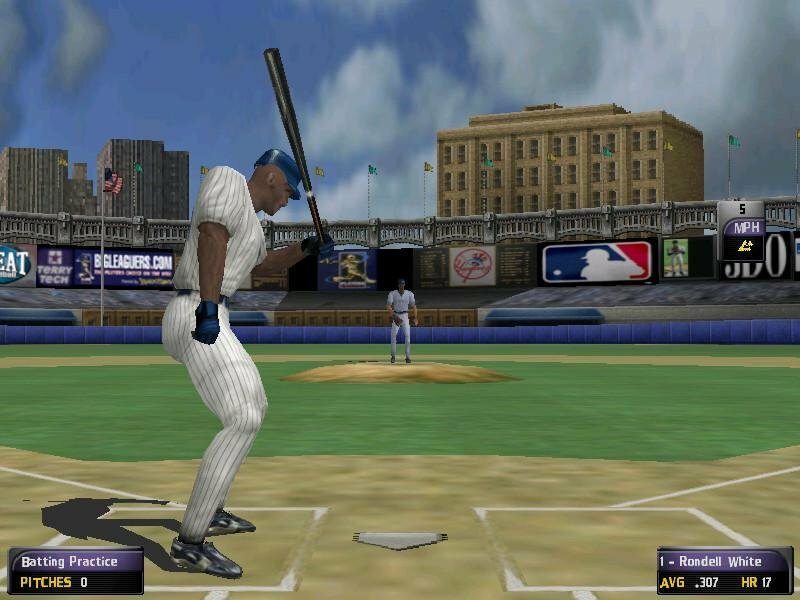 It’s a game that boasts a career mode, home run derbies, a deep minor leagues system, and other nice features. 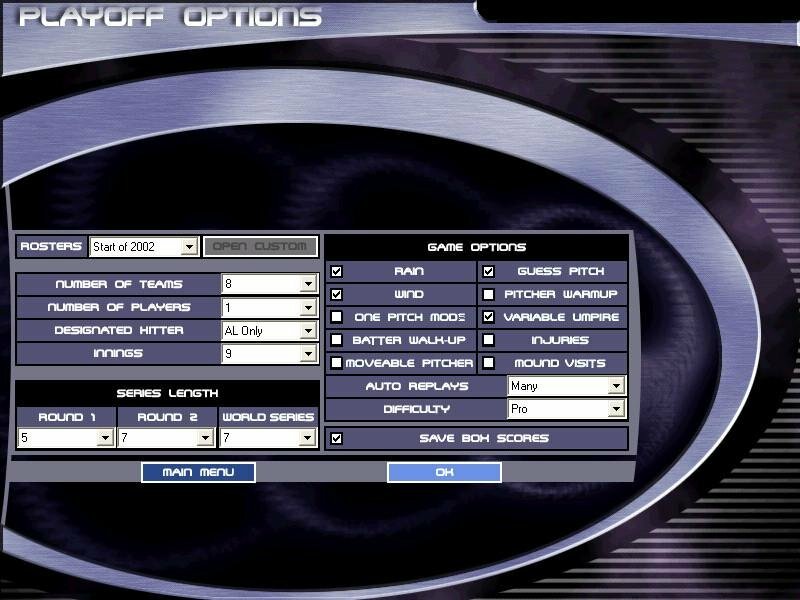 As far as new features go, you’d have to be a genuine connoisseur of the series to spot them. 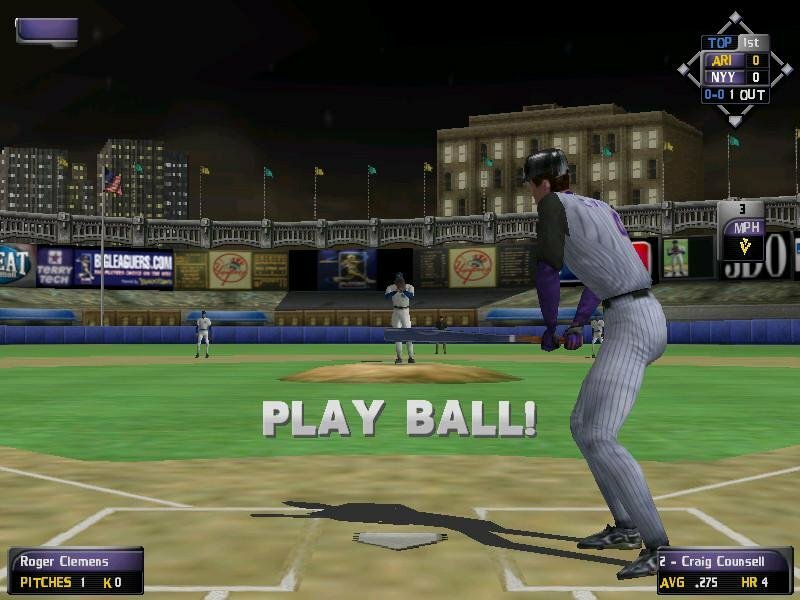 The game boasts “signature pitcher and batting animations,” “improved tru-play AI,” and an “enthusiastic two-man booth” as the key selling points that differ from the 2002 version. 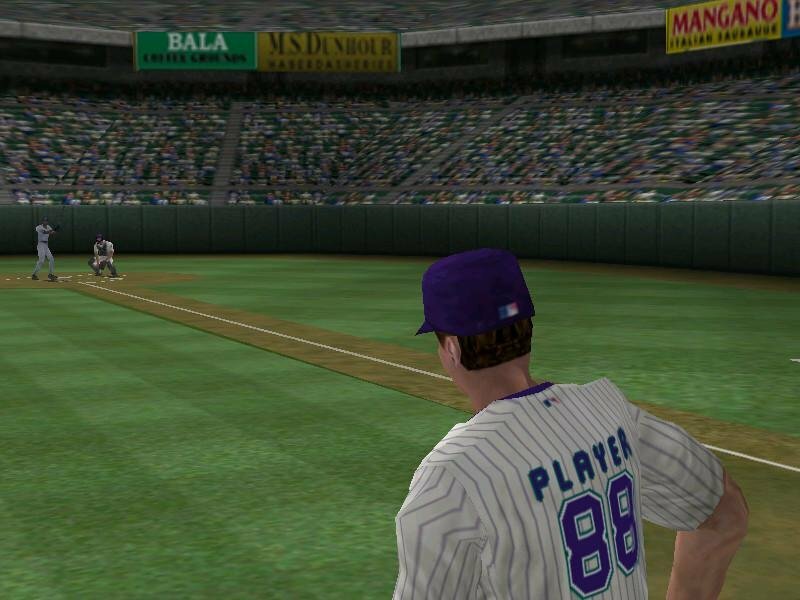 The graphics are pretty similar if not identical to those of previous versions. The stadiums have improved as far as making you feel as if you’re in a big league ballpark. 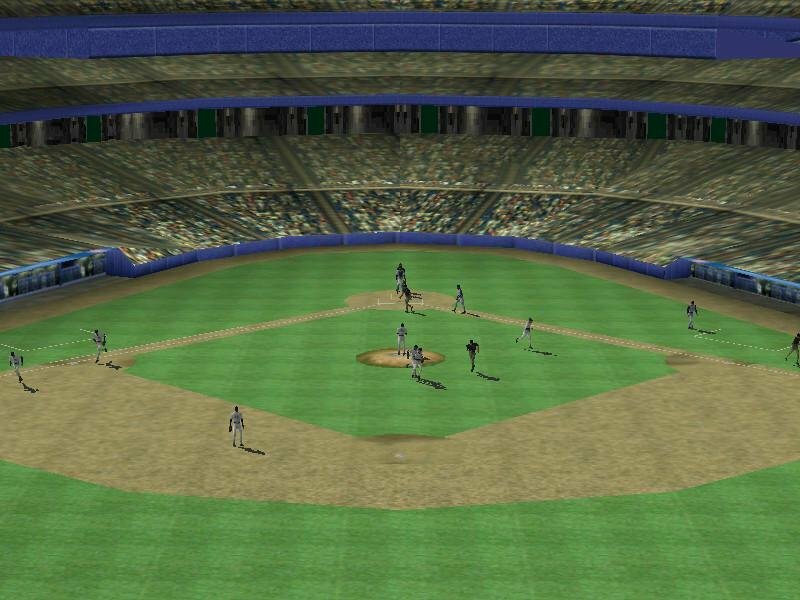 There’s great depth when you’re playing in Fenway and the green monster does look like a monster. Another area where High Heat shines is in the subtle animations that are built into the otherwise old graphics. 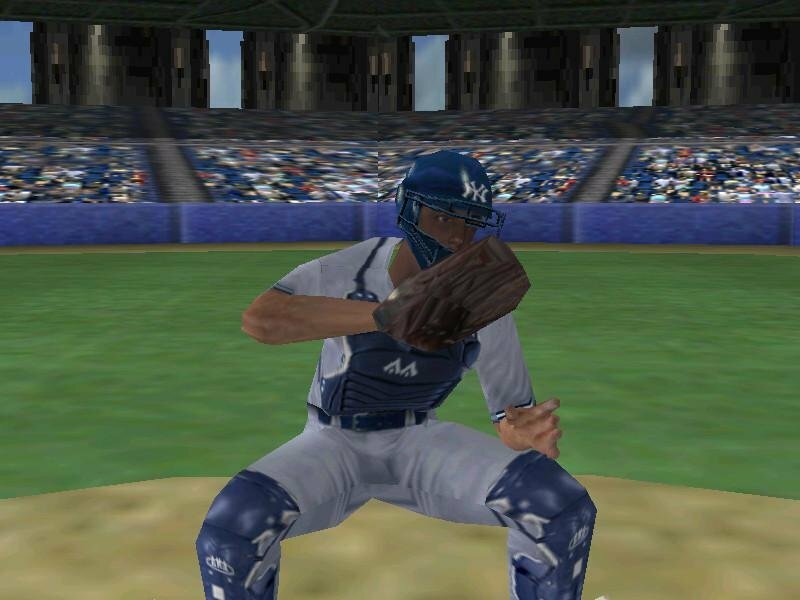 Players generally look like they’re playing baseball. 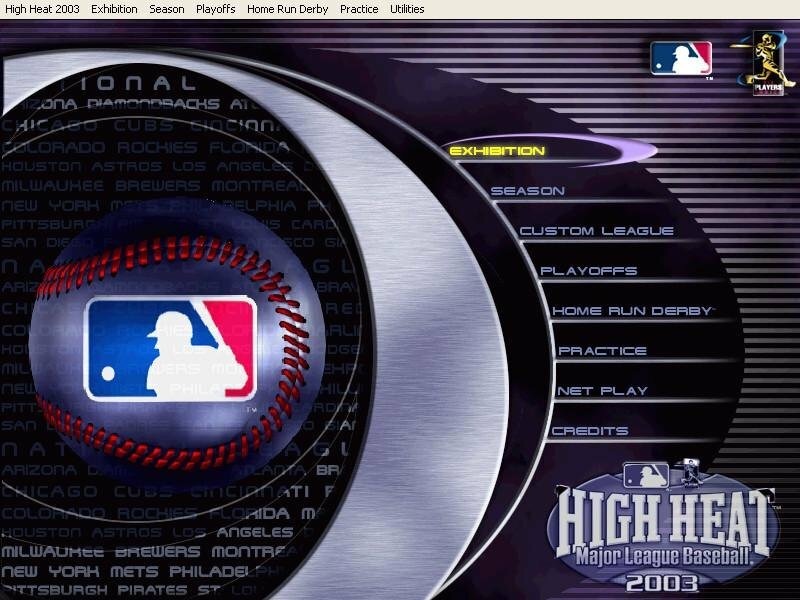 Scoring bugs and minor league management AI were major faults with High Heat 2002. High Heat 2003’s trading AI follows in the tradition of its predecessors, and that’s not a good thing. 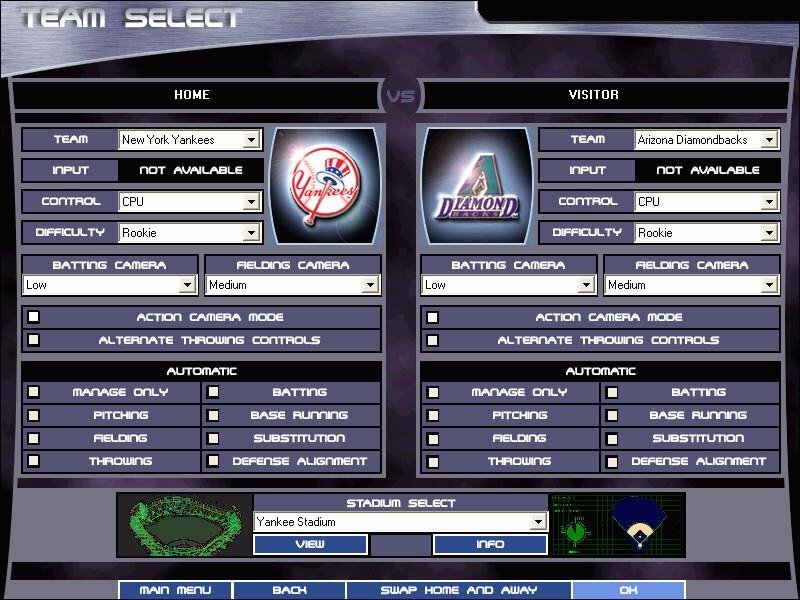 Although the AI is improved over previous efforts, it is still too easy to trick the AI in unrealistic ways. 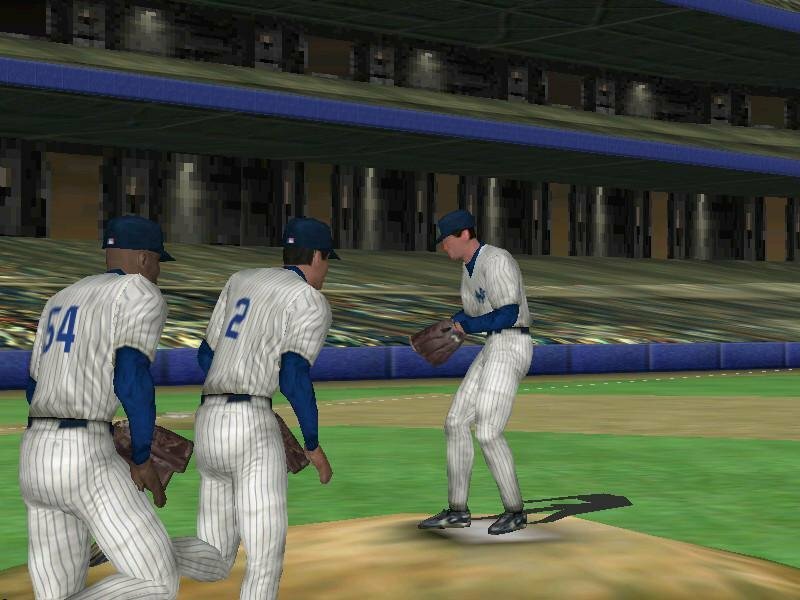 For some reason 3DO even changed how pitcher fatigue works in the game. 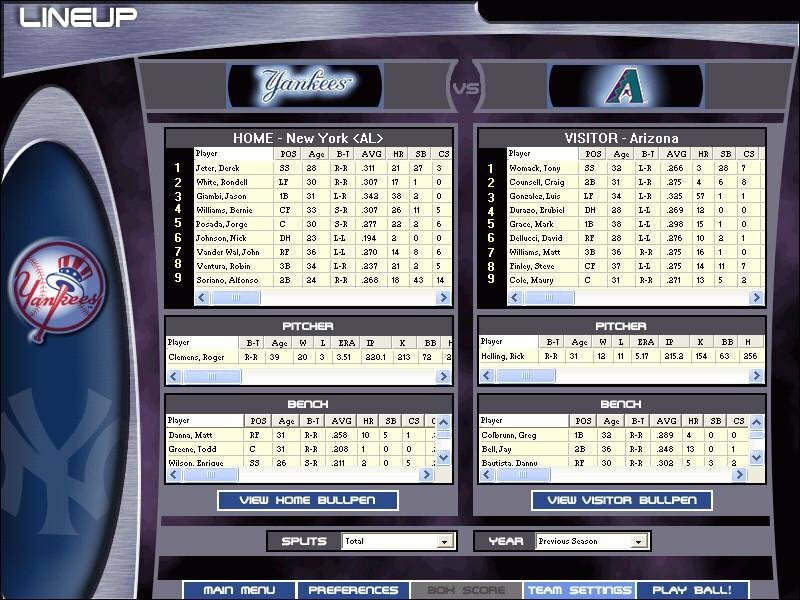 I was never a big fan of the old (non-pitch count) system, but it did seem to work reasonably well. 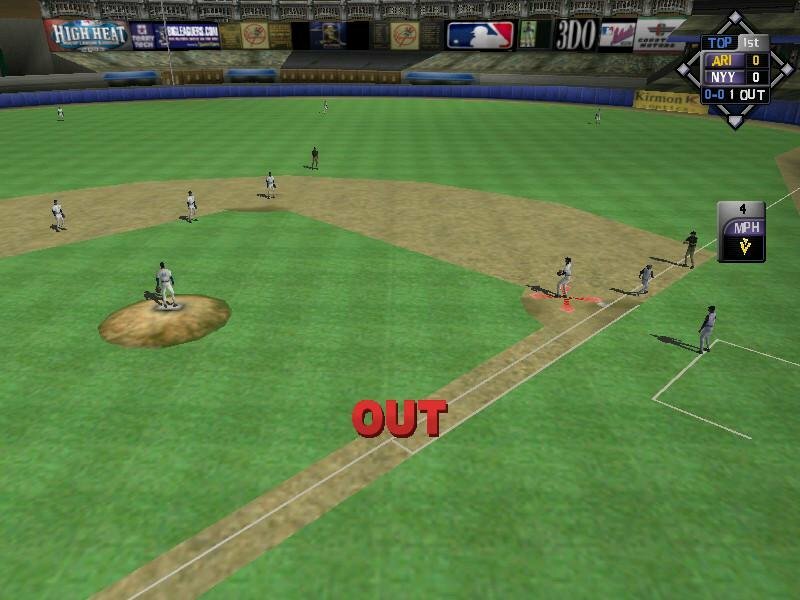 Foul balls are pretty much gone in the action portion of High Heat but a new shortstop lob throw was added that is a real pain on double play balls. 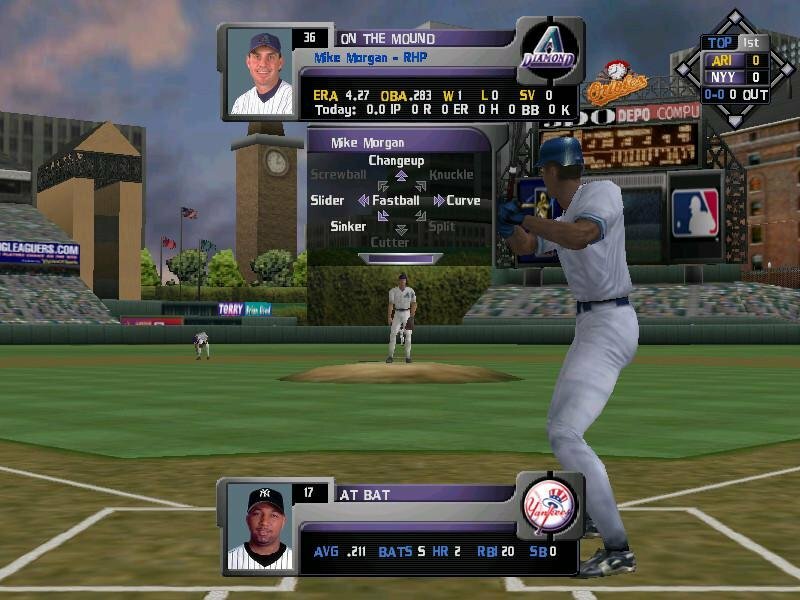 Not enough new features and age-old bugs that should have been ironed out with previous versions are what kills High Heat 2003. Though the game is playable and even enjoyable to certain extents, the amount of problems still present after several yearly releases might make you feel less than charitable.